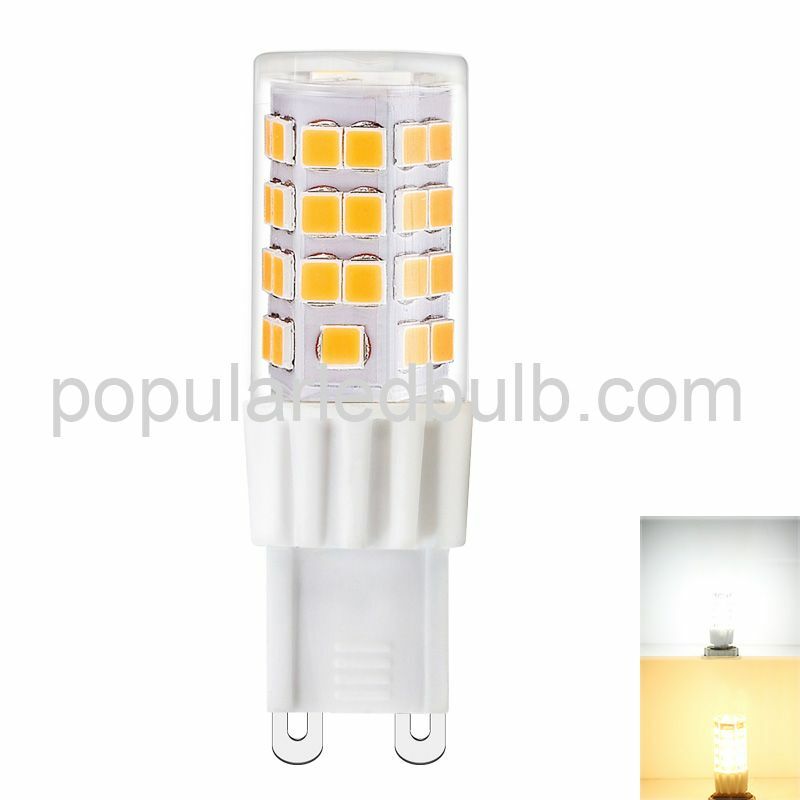 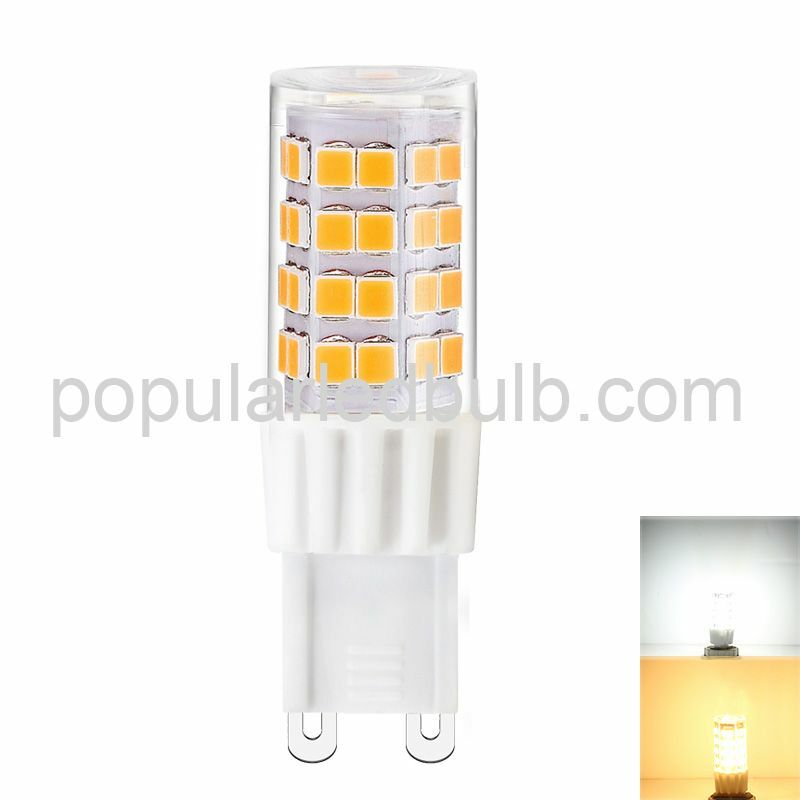 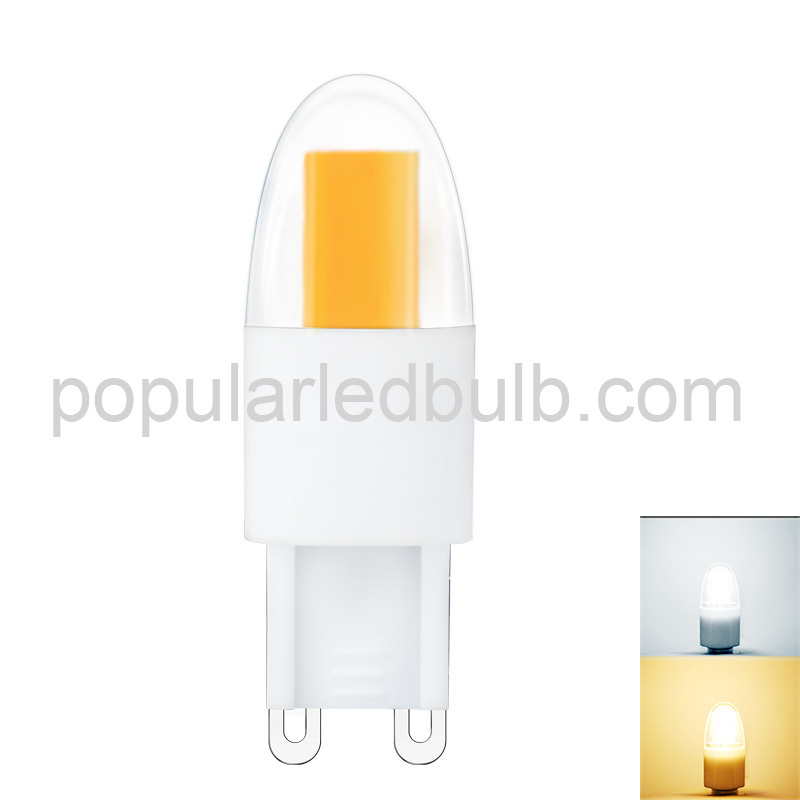 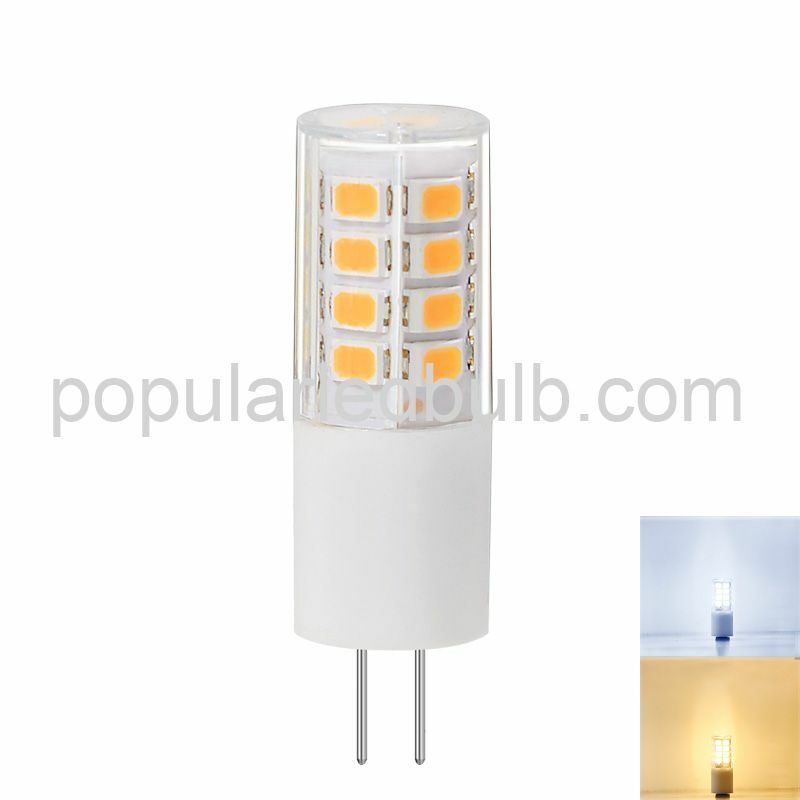 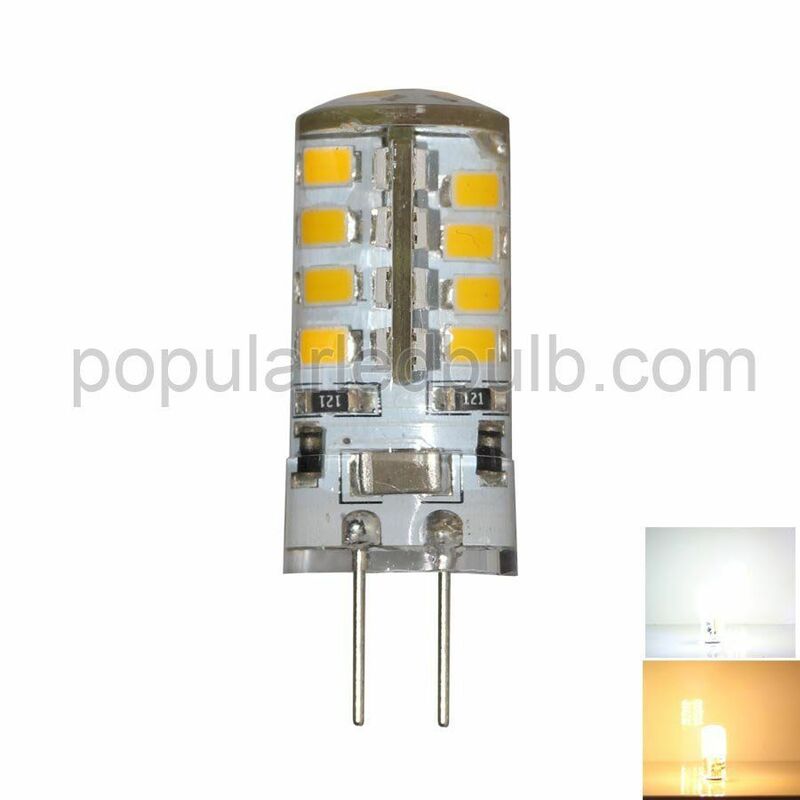 1.G4-24LED-1.5W / BTC AW LED Corn Bulb led can fit numerous applications where G4 led bulbs are used such as wall fixtures, crystal lamp, mini pendant lights and decorative lights. 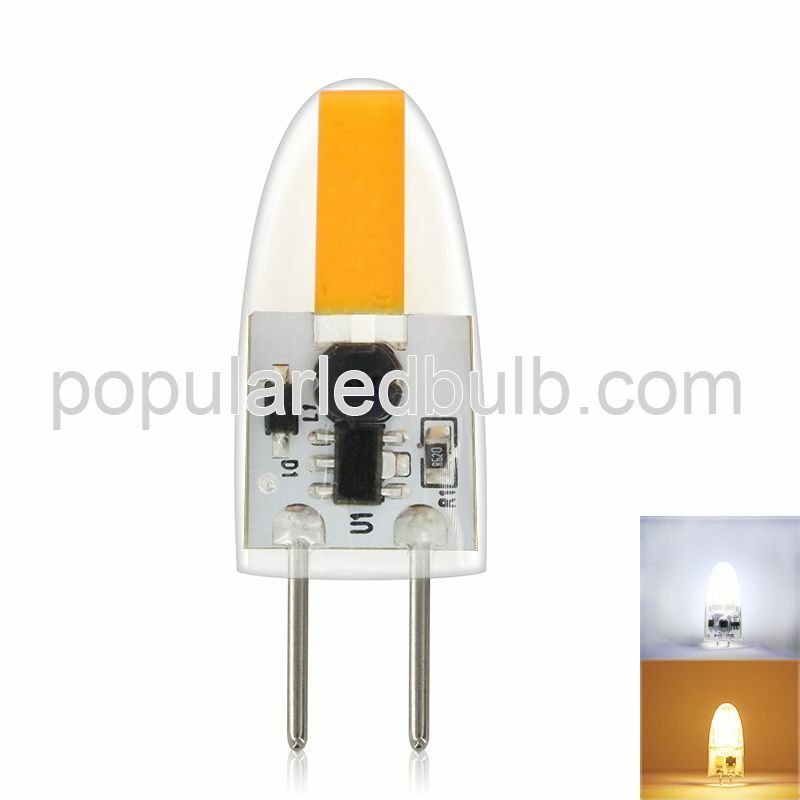 4.This bulb has 12V AC operation. 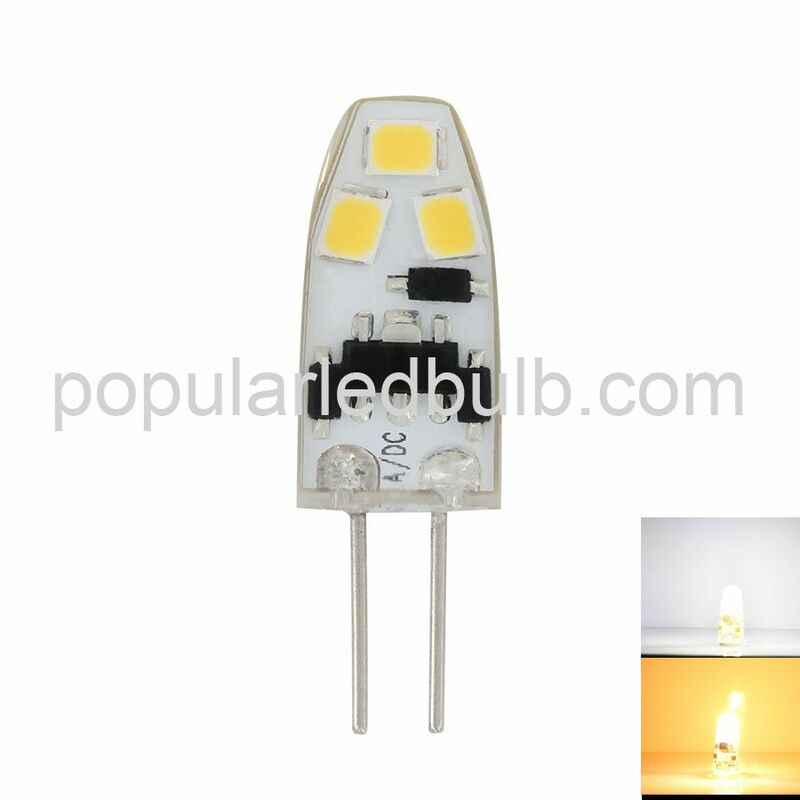 A: The G4-24LED-1.5W / BTC lumens is between 80 to 100LM. 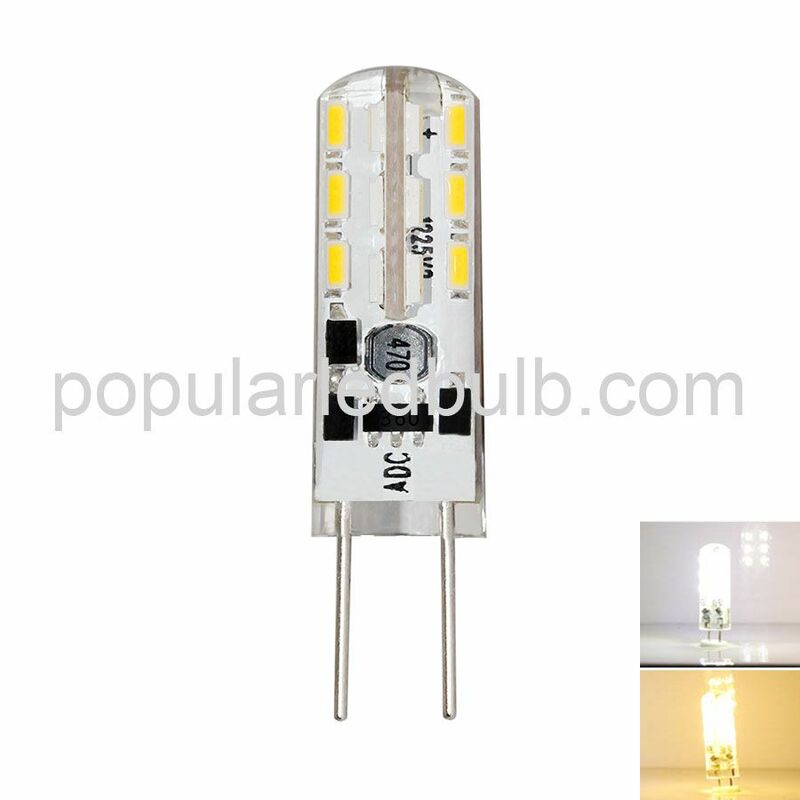 Q: I’m interesting in the G4-24LED-1.5W / BTC, but I hope its' LED type is SMD 2835, do you have the similar one?